Nancy H. Moses currently serves as the Interim Executive Director, appointed by the Board of Trustees to take Arts|Learning into its new phase of development upon the retirement of Executive Director Jonathan Rappaport. Dr. Moses is Professor Emerita of Bridgewater State University, having taught dance there for 33 years and having recently retired in 2017. At Bridgewater she had the opportunity to craft a dance major that was the only public program accepted for licensure of dance educators in the commonwealth. While at Bridgewater she practiced administrative skills as the Faculty Associate to Deans of Arts and Sciences and Humanities and Social Sciences as well as in positions of chairmanships in Communication Studies and Theatre Arts and in Theatre and Dance. 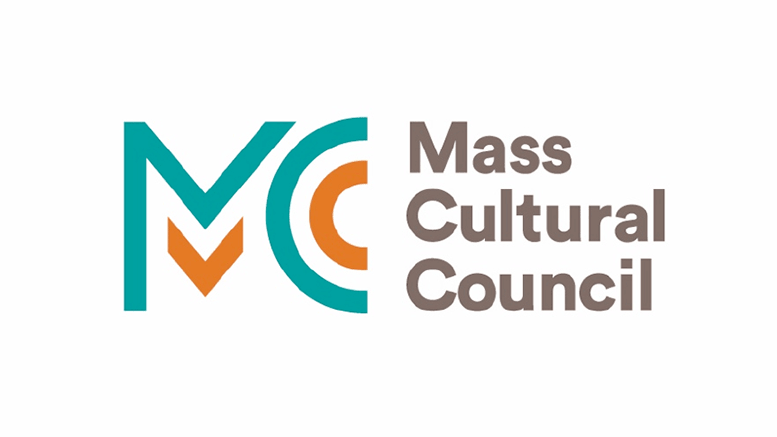 Her association with Arts|Learning goes back to working with its historical predecessor, the Massachusetts Alliance for Arts Education when in 1995 she volunteered to be its Treasurer and continued to serve until she became the organization’s chair in 2001 through 2003. She continued to work with the organization through the merger with the National Arts and Learning Collaborative and as the merged organization became Arts|Learning. She has been an active member of the Networking and Advocacy Team since the merger and had recently joined the Board of Trustees of Arts|Learning when she was asked to take on the role of Interim Executive Director. Over the years Moses has had the opportunity to work closely with the Massachusetts Department of Elementary and Secondary Education in a variety of roles, including serving on the Arts Education Advisory Council from 1997 through 2006 and serving as the group’s chair in 2000 and 2001. She was active in the first round of creating the Arts Frameworks in 1999 and is now an active participant in the revision that is being crafted this year. She is frequently on panels to review testing materials for MTEL tests for dance educators, having helped refine the test items over the years. She has also been on approval teams to review programs in the arts at colleges in the area. 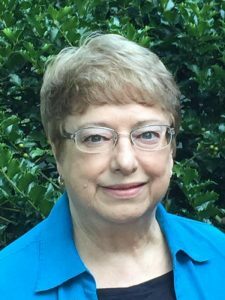 Although recently retired, Dr. Moses continues to be active in her discipline’s professional organizations, having recently been elected to national office on the Executive Board of the National Dance Education Organization. She was the founding president of the Massachusetts affiliate of NDEO, the Massachusetts Dance Education Organization. She also serves locally on the boards of professional dance companies in the Boston area. 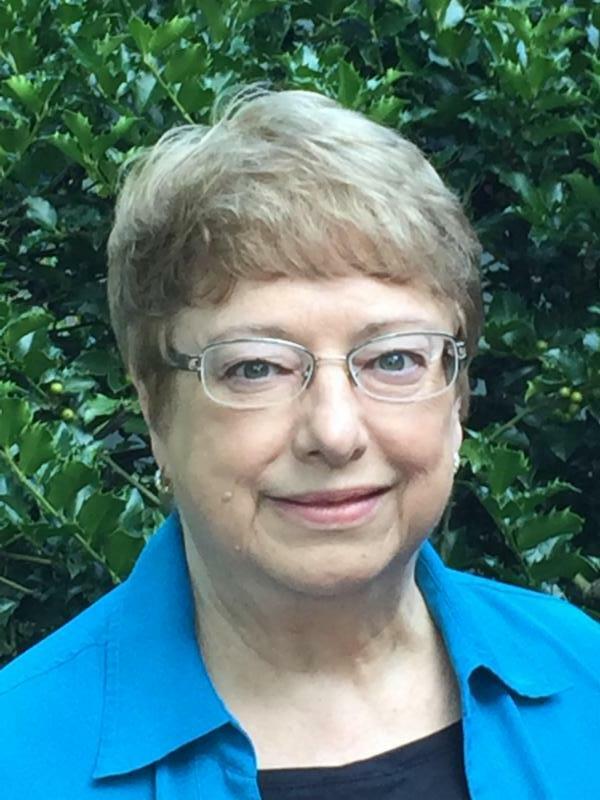 While she has received many honors and awards over her long career, the award she claims she treasures the most is the Irene Buck Service to Arts Education Award from Arts|Learning which she received in 2015.